The Muppets have hopped on The Hunger Games bandwagon. The famous puppets star in a new spoof that pokes fun at the upcoming drama. Miss Piggy, Kermit and the rest of the gang are ready for battle and they’re not going down without a fight. They’re back! The Muppets have returned with another parody trailer. In honor of their upcoming DVD/Blu-Ray release, our felt friends are taking a swipe at spring’s most anticipated movie — The Hunger Games. Last year, The Muppets ruled the internet with spoofs of The Green Lantern, The Girl with The Dragon Tattoo, and even The Hangover 2. Their latest video puts them in a battle of brains, brawn and hilarity. Last November, The Muppets debuted in theaters earning over $153 million worldwide. The film marked the return of old favorites like Kermit, Miss Piggy and Fozzie, as well as newcomers Jason Segel, Amy Adams and Walter. Segel co-wrote the film with Nicholas Stoller, but has confirmed that he won’t be back for the sequel. Don’t let this news get you down. You can reminisce about Jason and the good old days with The Muppets DVD. 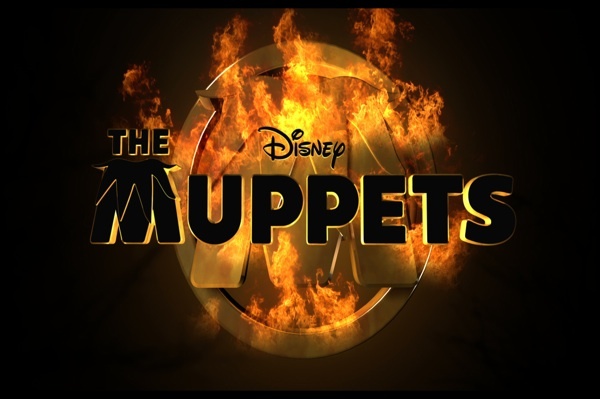 The Muppets DVD will be available starting March 20. Be sure to check out the Wocka Wocka Value Pack, which contains the movie on Blu-ray, DVD and Digital Copy (three discs) plus a download card for the film’s soundtrack from Walt Disney Records.